View our latest reports from Americas, Asia, Africa and the MENA region. 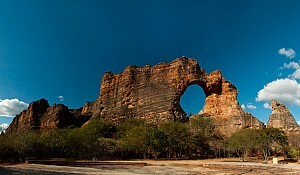 To date Marcopolis.net is covering 14 countries including Brazil, Morocco, Libya, Egypt, Jordan, Lebanon, Bahrain, Kuwait, Saudi Arabia, UAE, Iraqi Kurdistan, Ethiopia, Ghana, Ivory Coast and Malaysia. Choose from our latest reports down below. Although many entirely new capital cities have been created throughout history, Brasilia from its very inception was created to be different from all the rest. Some in the past were created at the whim of a conqueror, such as Alexander’s Alexandria; some to show off the wealth and power of an empire, such as Constantine’s Constantinople. Others, such as St. Petersburg, were founded by Peter the Great to give a vast inland country a new port on the sea. These and all other new capital cities in history were founded to meet a specific purpose arising from their times and circumstances, whether practical or whimsical. 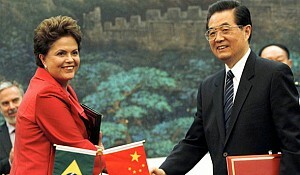 Initially, it has to be admitted that Brasilia, too, had a practical purpose. It shares with Washington DC the idea that a newly independent country needs a new capital located at its center (as Washington was at the time its location was established). But Brasilia, unlike Washington, was not built immediately after its country achieved independence. It had to wait nearly a century-and-a quarter to be laid out and constructed. 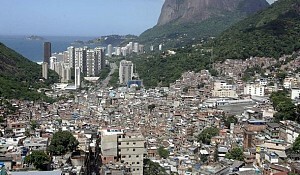 By then, of course, the idea for a new Brazilian capital needed some other reason than the newness of the nation. Brasilia, therefore, was designed with a purpose that transcended time. It is the only city ever built upon an abstract idea—the idea of progress. This was intended to be expressed not only according to the most advanced ideas of city planning, but in its architecture. In other words, one may go to Brasilia because of its function as a capital city; one may visit there to meet people one knows or to meet new people; one may deal with it for economic reasons. 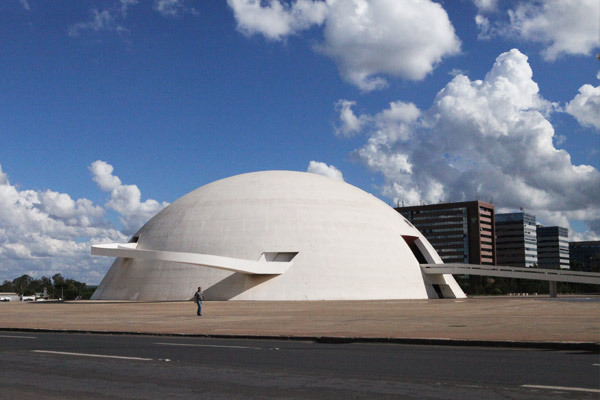 But one cannot think of Brasilia except in terms of its architecture. 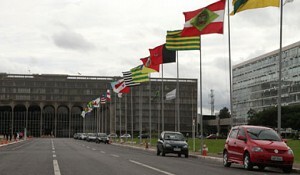 In fact, Brasilia is not so much a place as it is its architecture. In fact, Brasilia is the only capital city ever intentionally designed, where what the buildings and layout express architecturally in an abstract sense is more important than their livability, practicality, or even usefulness. 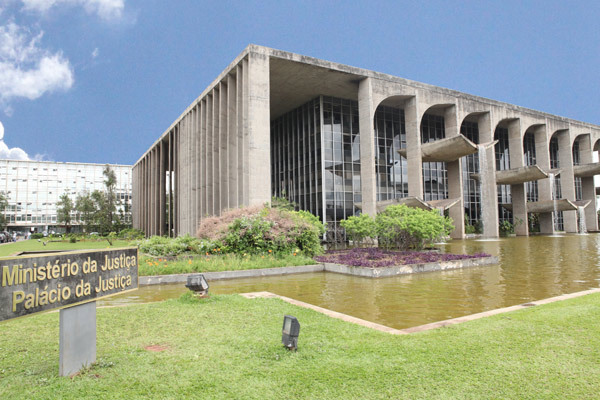 Thus, while it may be said that every country, culture, and period in history has its own distinctive style of architecture that naturally and unconsciously expresses its spirit (or lack thereof), only one city, Brasilia, can be said to have consciously dedicated itself to architecture itself. This is the allure of Brasilia today. 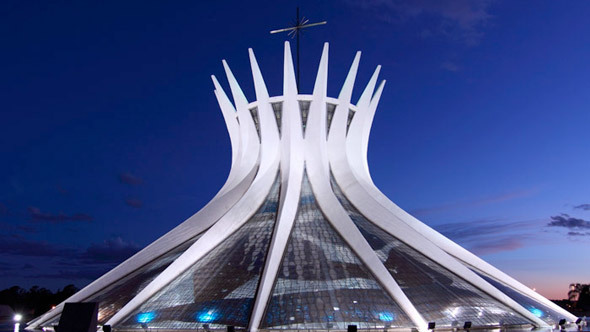 It has been variously described as “Brazil’s futuristic capital,” a “modernist Platonic fantasy,” and the “closest attempt on earth to create a modern utopia.”Often referred to as the “capital of hope” rather than the capital of Brazil, it is this dedication to abstraction that earned Brasilia its status as a “World Heritage City”—even before it had a heritage to remember. 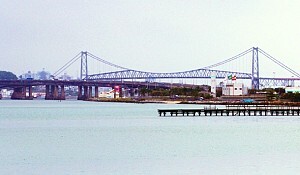 Built in 41 months and first occupied in 1960, it was designated as part of the world’s “heritage” before the first child born in it was 27 years old. Usually, it is only after a period has passed that anyone notices the distinctiveness of its architecture, which then becomes a matter of historic preservation. 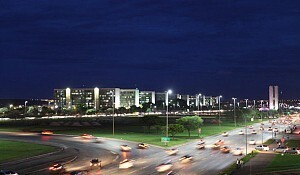 Brasilia is the only city that was deemed to be historic when it was still new.